PRIVATE JET RENTAL – rental of private jets or business jets. 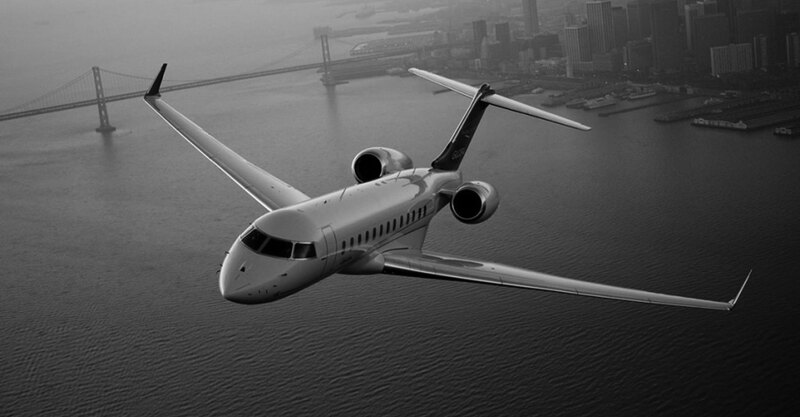 Jet-Miles is your airline broker for renting business planes, private jets and private planes of any size. Why rent a private jet with Jet-miles? Jet-miles is an airline broker specializing in plane rentals: Charter flights and private jet rentals have no secrets from us. 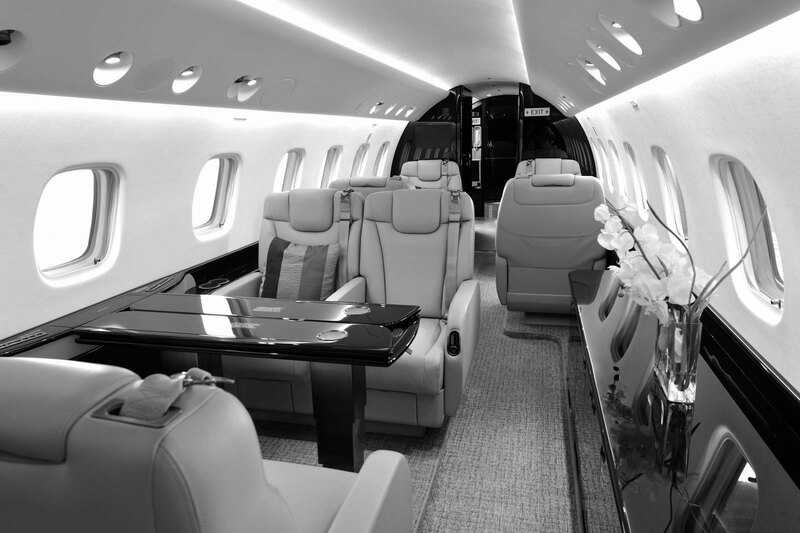 Our private jet specialists are charter experts. They organizeyour trip, be it for business or pleasure, with complete discretion and in just a few hours, regardless of the destination selected. Our offer is perfectly tailored to your profile. We know how to organize personalized business trips. A short trip in a business jet for 4 people? A small jet is probably sufficient, as it offers an advantageous price and efficiency above all. A long-distance VIP trip for 14 top executives? A plane’s comfort and range are important here. We recommend more comfortable jets. Your private plane rental is meticulously prepared, from its initial planning to execution. During the trip, a dedicated project director will ensure the quality of service down to the last detail.